Environment Minister Catherine McKenna was the first high-profile minister to speak about putting her family first. Now an entire House of Commons committee is talking about making Parliament more family-friendly. A House of Commons committee is exploring the idea of making Parliament a more family-friendly workplace. MPs are looking at everything from voting over Skype, to breastfeeding in the House of Commons, to ending Friday sittings in Parliament altogether. 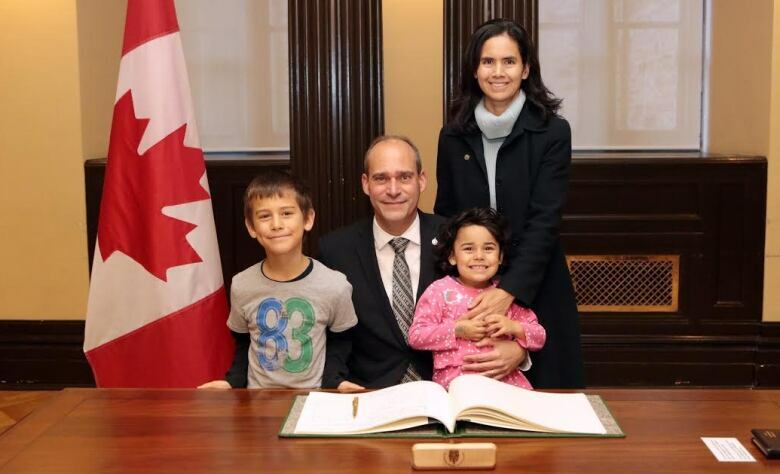 NDP Member of Parliament Guy Caron does everything he can to spend time with his family. He limits late-night meetings and early morning events, and his wife and two children live with him in the Ottawa area. LIVE CHAT CBC Forum: What steps should be taken to make Parliament more family-friendly? But still, Caron says he's missed out on some important events. "I missed his first day in kindergarten," said Caron of his son, Dominic. "My daughter, who was born after the election — I missed her first steps." Lately it's been hard, he said. His daughter, Edith, 4, keeps asking: "Do you have to work today?" "It's heart-wrenching, heartbreaking, of course, because I would like to spend time with them," said Caron. For MP Navdeep Bains, the toughest part of his job is balancing work and family. When the minister of innovation, science and economy goes home to his riding in Mississauga, Ont., he schedules an entire day with his two daughters — no interruptions allowed. "We might go for breakfast together, might watch a movie together, but I don't bring work," said Bains. Health Minister Jane Philpott only sees her husband and children on weekends when she travels home to her riding, Markham-Stouffville. She relies on the phone. 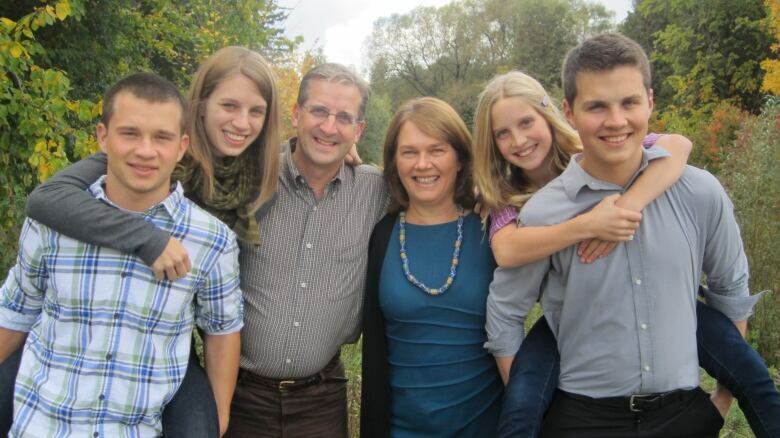 "I talk to my husband and my kids pretty much every day and make sure that they are a top priority," said Philpott. When Defence Minister Harjit Sajjan is overseas, he turns to technology to keep in touch with his children. "I have troops spread out all over the world that are away from their families and so my heart also goes out to them," said Sajjan. "At least I can get out to see them more often than they can." 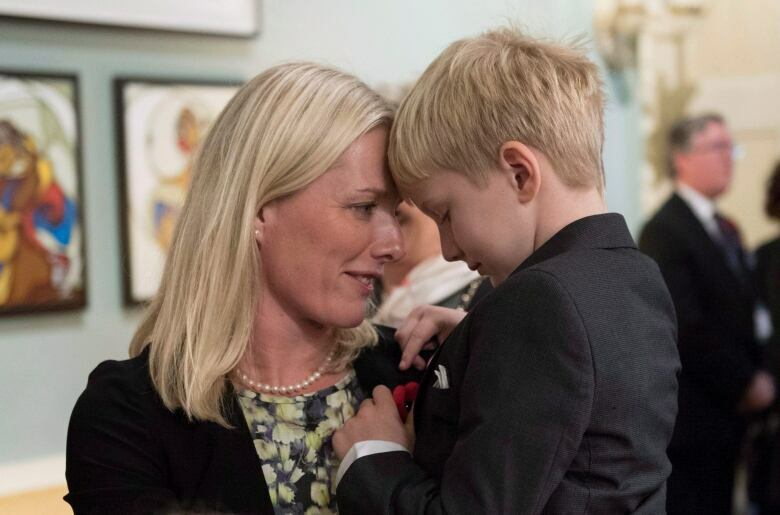 Environment Minister and Ottawa Centre MP Catherine McKenna was the most high-profile minister to talk openly about putting her family first when she took office in October. 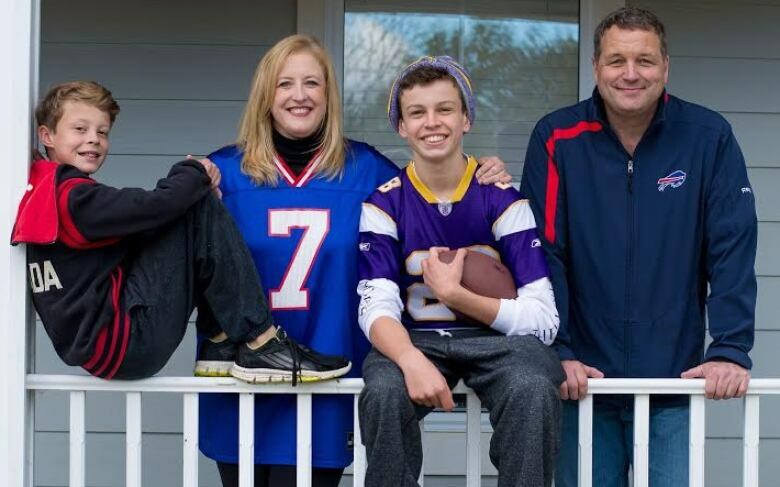 For 2½ hours a day, six days a week, she turns off her phone and spends time with her kids. The House committee's move to make Parliament more family-friendly is one that Liberal House leader Dominic LeBlanc said has broad support. "We haven't changed some of these rules for decades," said LeBlanc. 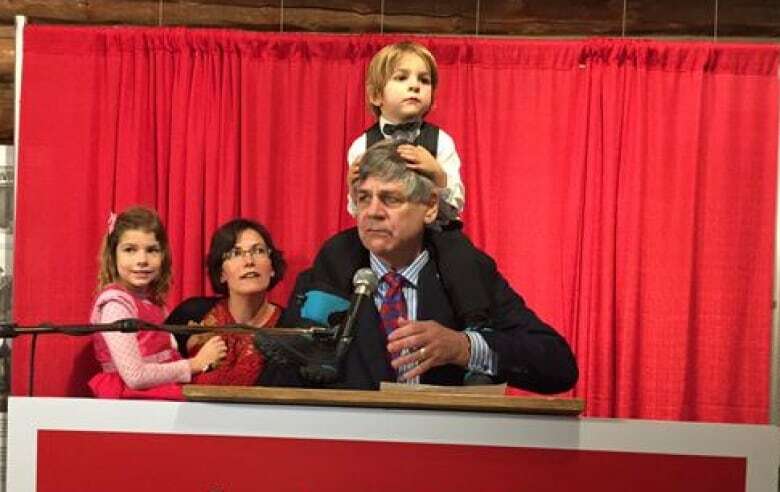 "All parties say they want to encourage parents of young children to consider running for the House of Commons." There are few jobs with longer hours and greater stress than that of a Member of Parliament, according to a new study by Canada's Library of Parliament. The report was prepared for the House of Commons standing committee on procedure and House affairs. It states that the roles of MPs on Parliament Hill and in their constituencies compete for their time. "MPs face high expectations on the part of the public to be constantly working on [their] behalf, and as such, MPs also deal with increasing public scrutiny. Such circumstances can have adverse effects on an MP's work-life balance, especially those with spouses and families." Liberal MP Hedy Fry told CBC's All in a Day that MPs' marriages can fall apart under the strain of evening and weekend work, which could be eased through teleconferencing and rescheduling. "I've watched marriages go belly up, I've watched people go home only to find that their spouses have picked up and left, and said, 'I can't deal with this anymore,'" said Fry. All political parties have been asked to consider ending Friday sittings at Parliament and moving the workload to earlier in the week. It would make it easier for MPs to fly home to their constituencies on weekends. Some Parliamentarians travel several time zones to see their families on Friday nights, then race back to the capital to work Monday morning. Committee chair Larry Bagnell flies more than 20 hours every weekend to be with his family in Yukon. But he said getting rid of Friday sittings could affect legislation. "If you compress the work week you need to somehow figure out how to get those 4.5 hours in. If you add them to other days, you still have another problem, that technically you need so many sittings in the standing order for so many things," said Bagnell. MPs are now turning to other Commonwealth countries for inspiration. The United Kingdom only sits one third of its Fridays. In Australia, they don't have to sit on Fridays at all, according to the study. To move business along, both countries opened a second debating chamber. Voting cannot take place, but motions can be passed. It allows second reading and consideration of details of bills, committee or delegation business to move through. "If it can lead to an improvement in the structure of Parliament, then it's something we may want to take a look at," said NDP MP David Christopherson. With Centre Block closing for renovations soon and a new House of Commons opening in West Block, there's talk of keeping both open after construction is done. Conservative MP Lisa Raitt has said in the past that it would have been nice to have Fridays off, especially when her two sons were younger. But Raitt said she heard loud and clear from constituents and talk radio shows that a four-day work week was unacceptable. "Canadians just don't like it," said Raitt. "I heard very clearly that they didn't feel that the job is that onerous, that we should be in Ottawa doing our work — that the expectation was that we fulfil all the hours of duty that we said we were going to do." Raitt is encouraging MPs to be wary of supporting a four-day work week. "Be very careful what you're going to be changing on them. I heard it loud and clear …we are servants of the public, we're not above them," said Raitt. MPs from all parties have until the end of the month to survey their caucus. They're presenting what they heard at a committee meeting March 9. Can't see the forum? Click here. What steps should be taken to make Parliament more family-friendly?